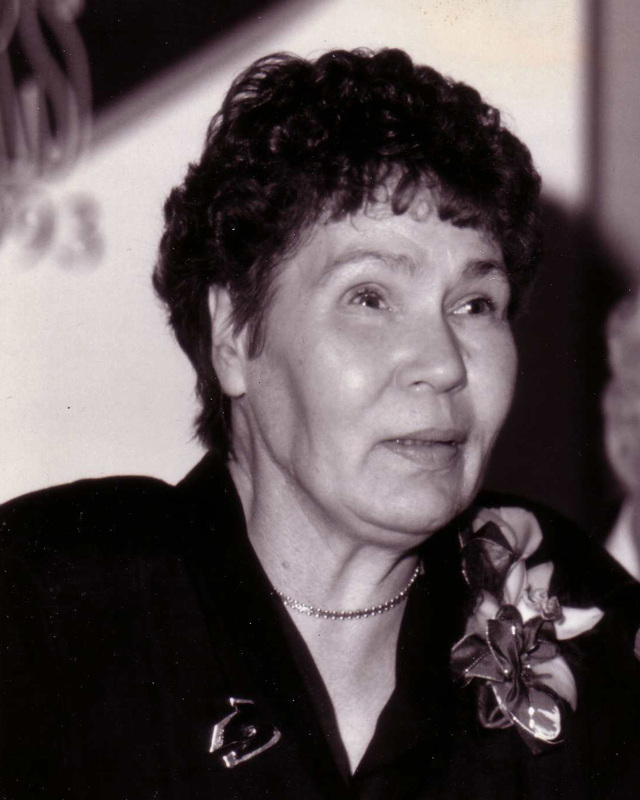 Hope's History - Hope Community Resources, Inc.
Nancy Stuart Johnson came to Alaska with a pioneering spirit. She headed north from Florida with her husband, Don, and their four children in 1967. Nancy moved to Circle, Alaska in October, just weeks before the Tanana and the Chena Rivers flooded. A newcomer and barely settled in her own home, Nancy did not let that keep her from helping in the community during the disaster. Day care centers were set up around town to take care of children whose parents were busy fighting the flood. But Nancy recognized that some of the children needed extra care. Nancy’s single act of selflessness, the fostering of one child who experienced a developmental disability, led to the birth of Hope Community Resources. A year after the floods, Nancy’s family moved to Anchorage. Here, they began caring for fourteen foster children, all of whom experienced a disability. In order to continue caring for so many children, the state informed Nancy that she would have to apply for an institutional license. On October 28, 1968, Nancy formally named her new organization Hope Cottage. Since then, the agency has undergone immense growth and numerous changes, including two name changes. The first change was to Hope Cottages in 1977 and then to its current name, Hope Community Resources, Inc. in 1998. In this new millennium Hope continues to grow as the State of Alaska works towards eliminating the wait list for services. Even today, hundreds of individuals and families are partnering with Hope to remove barriers to full community participation.